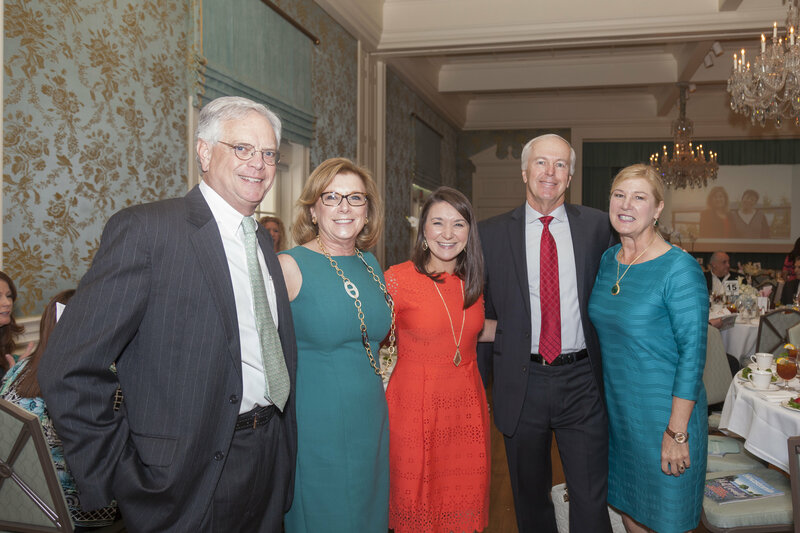 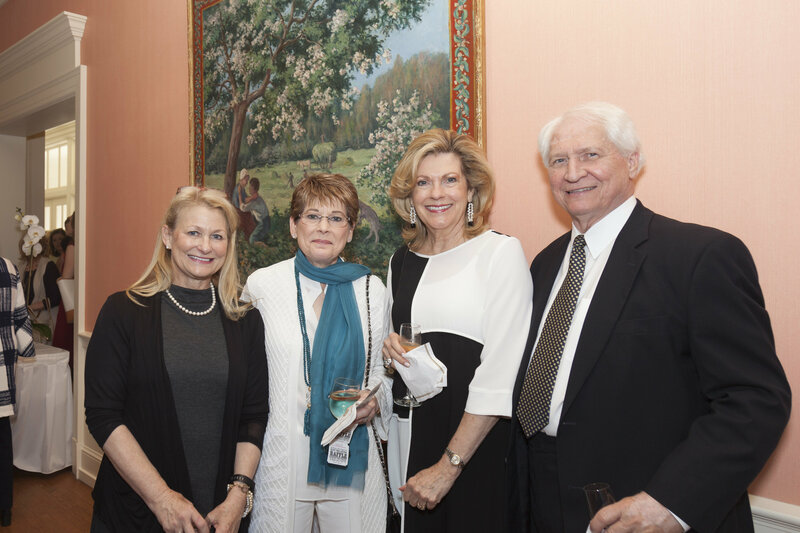 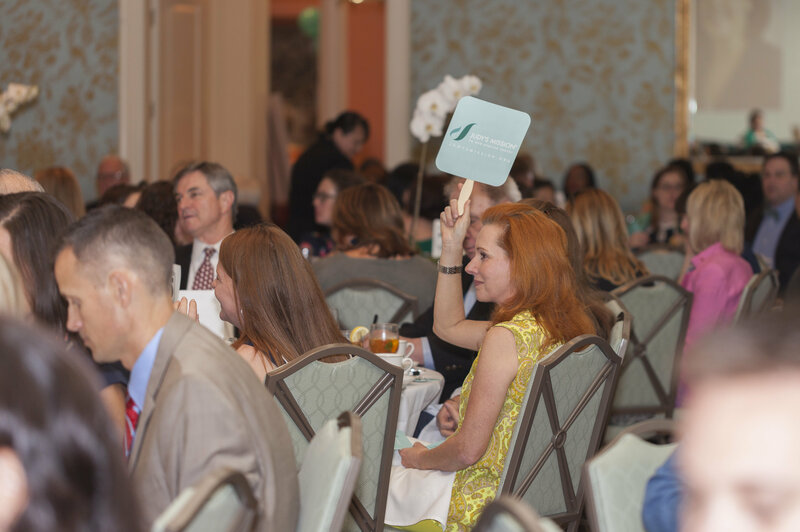 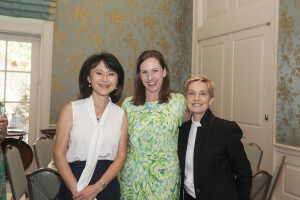 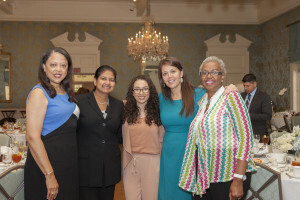 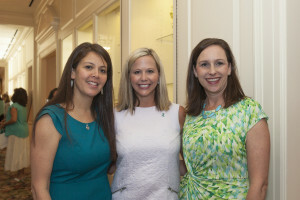 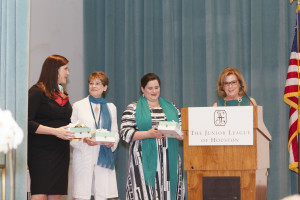 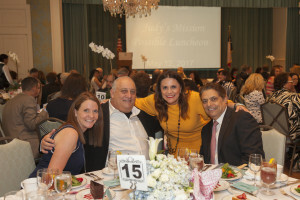 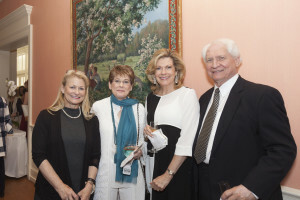 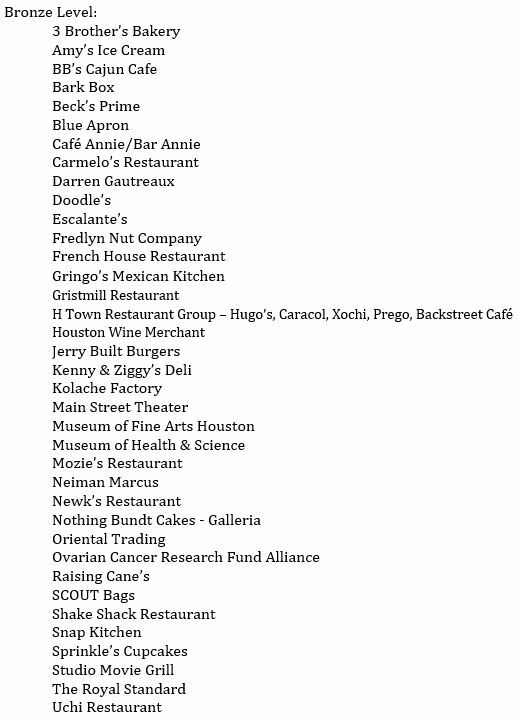 Thank you to all who attended and supported the Second Annual Judy’s Mission Possible Luncheon on Friday, May 12 at The Junior League of Houston. 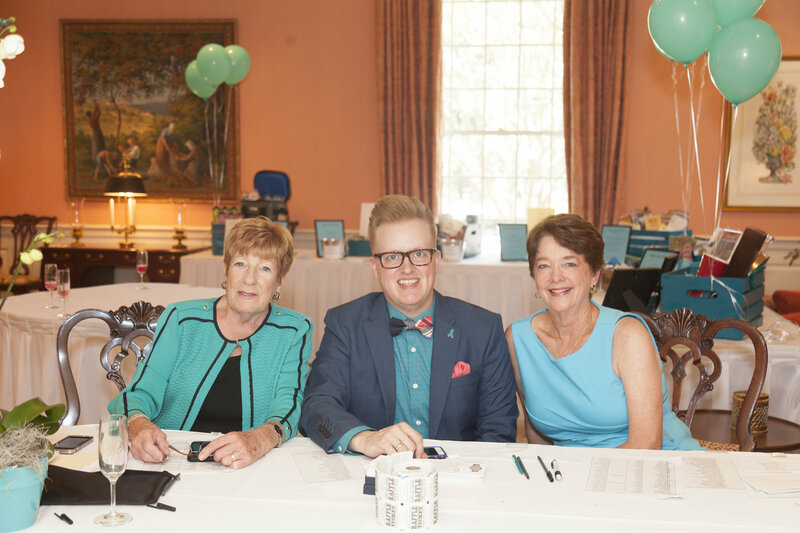 This year’s keynote speaker and entertainment was comedian and ovarian cancer survivor Karen Mills. 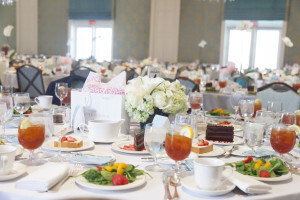 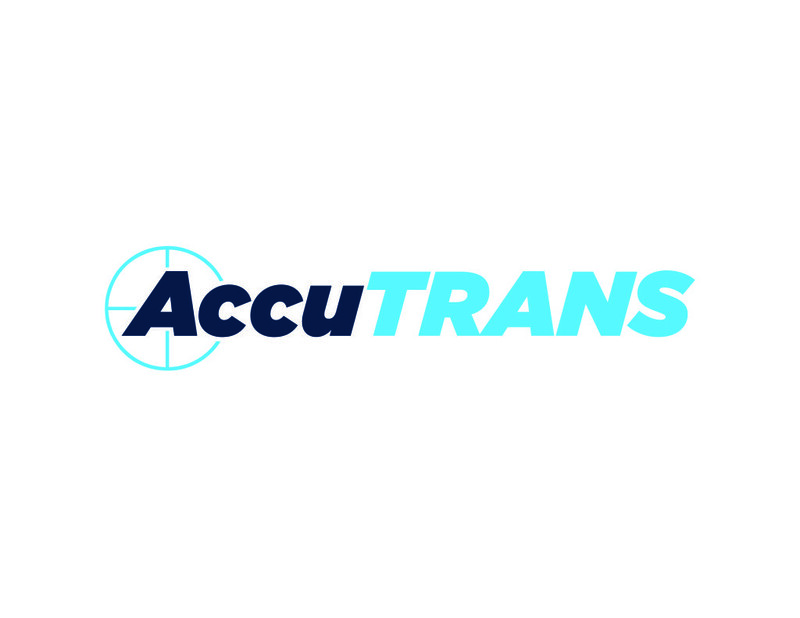 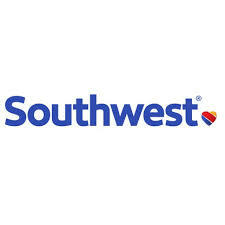 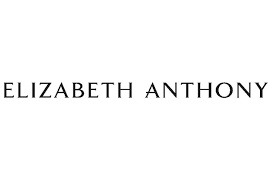 Other highlights included a champagne reception, grand prize raffle and raffle basket items, and opportunities to win table gifts from Elaine Turner. 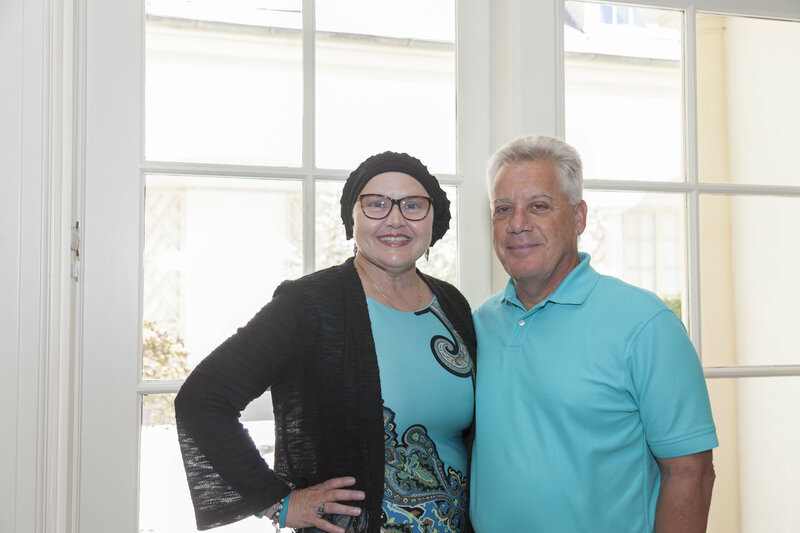 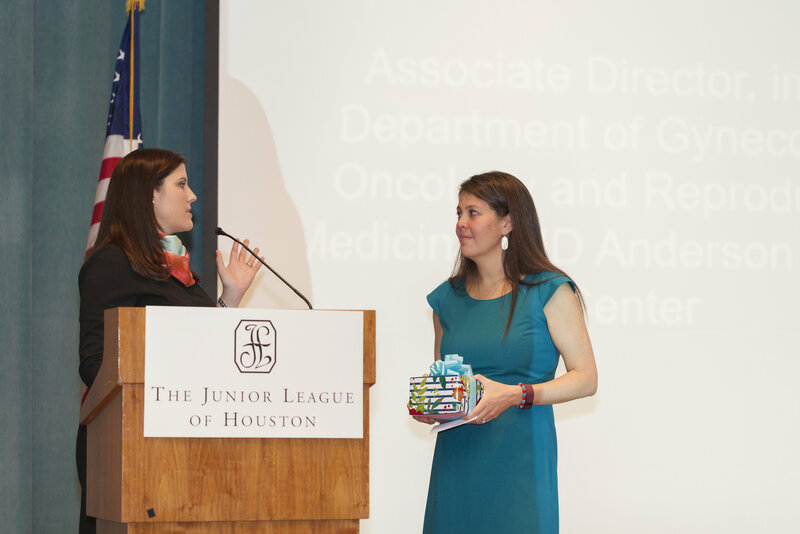 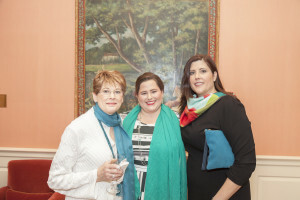 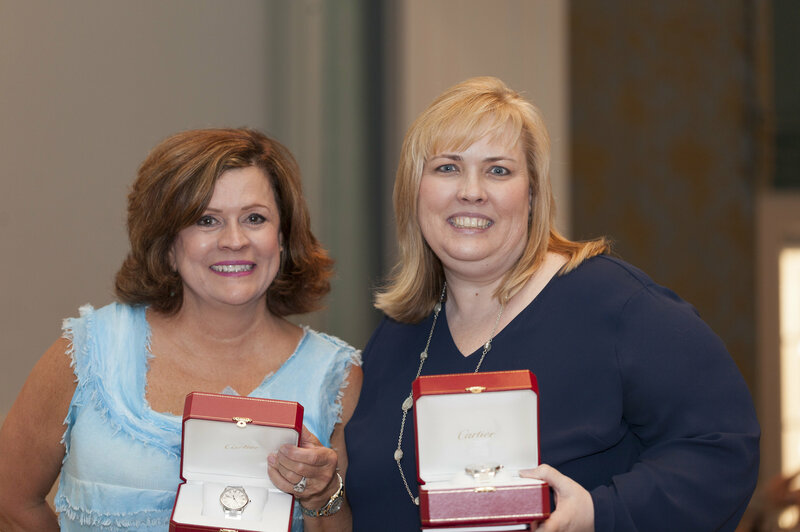 We honored Pamela Soliman, MD, MPH at MD Anderson Cancer Center for her work on behalf of Judy’s Mission, the compassion she brings to all of her patients, and her efforts in the field of research. Dr. Soliman served as Judy Robinson’s gynecologic oncologist and was instrumental in the formation of the organization. 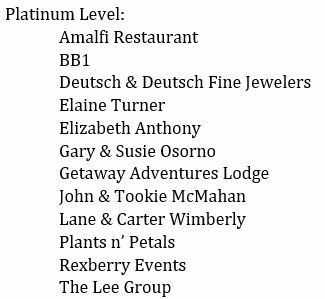 Proceeds from this year’s luncheon support Judy’s Mission to increase awareness and fund research in the early detection of ovarian cancer. 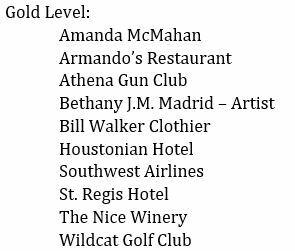 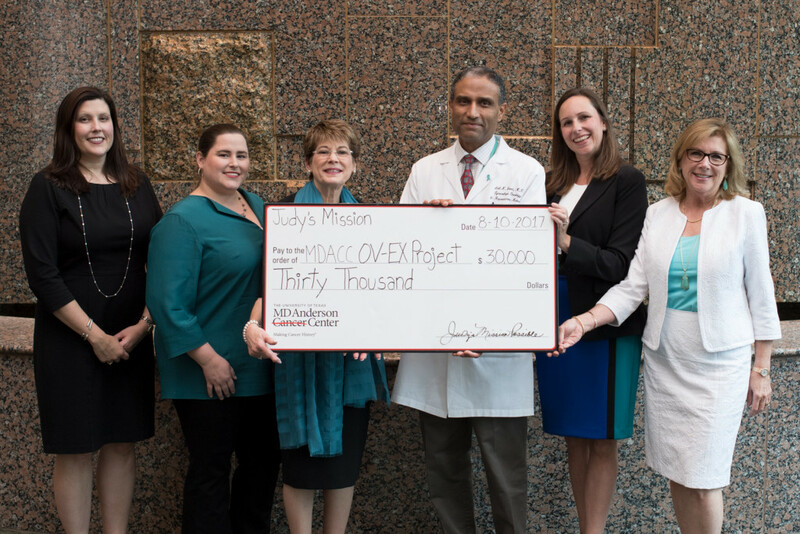 A $30,000 donation was made to MD Anderson to support the Blanton-Davis Ovarian Cancer Research Program and their current line of research aimed at identifying potential new biomarkers that can be highly reliable in detecting ovarian cancer in its earlier stages. The research could also lead to a new set of therapies to improve the immunologic response in ovarian cancer treatment. 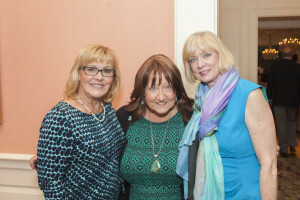 Proceeds also benefit Judy’s Mission awareness programs including Survivors Teaching Students, in which survivors present their diagnosis stories to medical and nursing students in order to inform and educate and the B4S4 social media awareness campaign to educate women on the often missed signs and symptoms of the disease.